Q2. What command can you use to prevent an attacker from performing password recovery on some platforms? Q5. 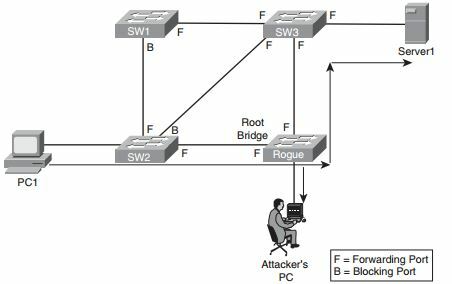 What Cisco IOS feature, available on some router platforms, can recognize the signature of well-known attacks, and prevent traffic from those attacks from entering the network? A. Disable the network security features to eliminate them as potential sources of the reported issue. B. Begin your troubleshooting at Layer 1, and work your way up to the levels where the security features reside. C. Determine whether the reported behavior is actually appropriate behavior, based on the network’s security policy. D. Begin your troubleshooting at Layer 7, and work your way down to the levels where the security features reside.